Date: Mar 30 2019, 12 p.m. 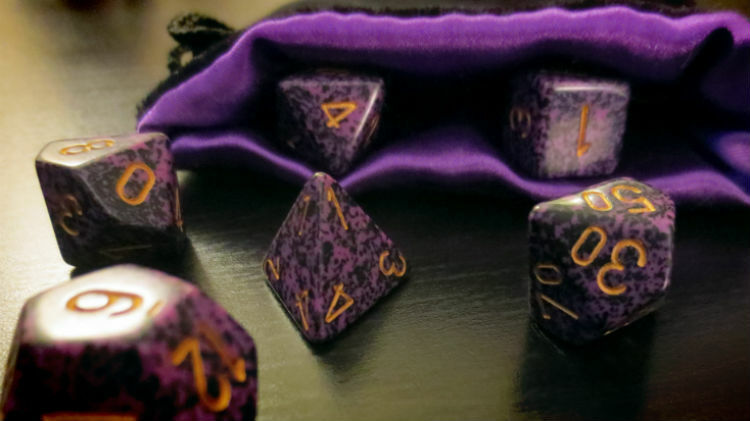 Discover the fantastical world of tabletop role-playing! Create a character and team up to battle the denizens of evil. Games utilizes the Pathfinder gaming system and Dungeons and Dragons 5e.